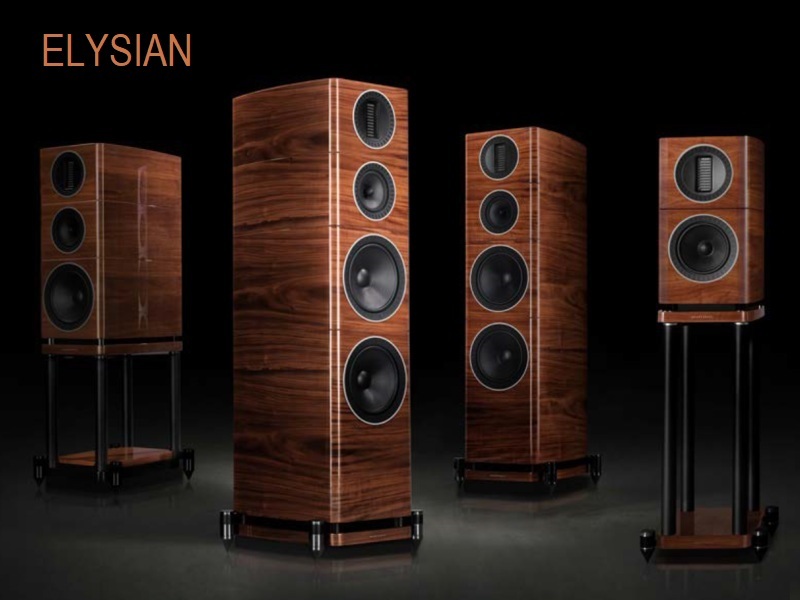 Britain has long been recognized throughout the world as being the home of loudspeaker technology in terms of innovation and quality. 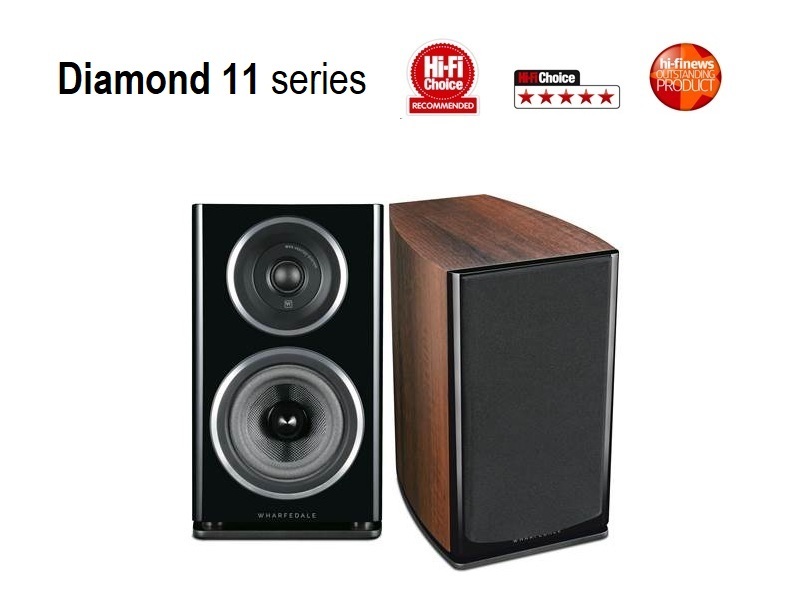 This reputation has built up over many years by some of the world’s most famous loudspeaker manufacturers. 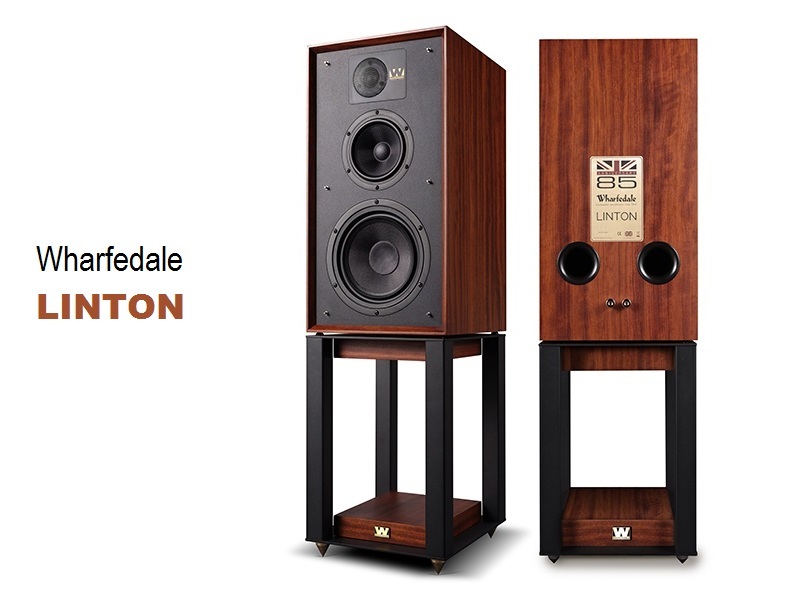 Wharfedale, established over seventy years ago has always been at the forefront of developing this reputation. 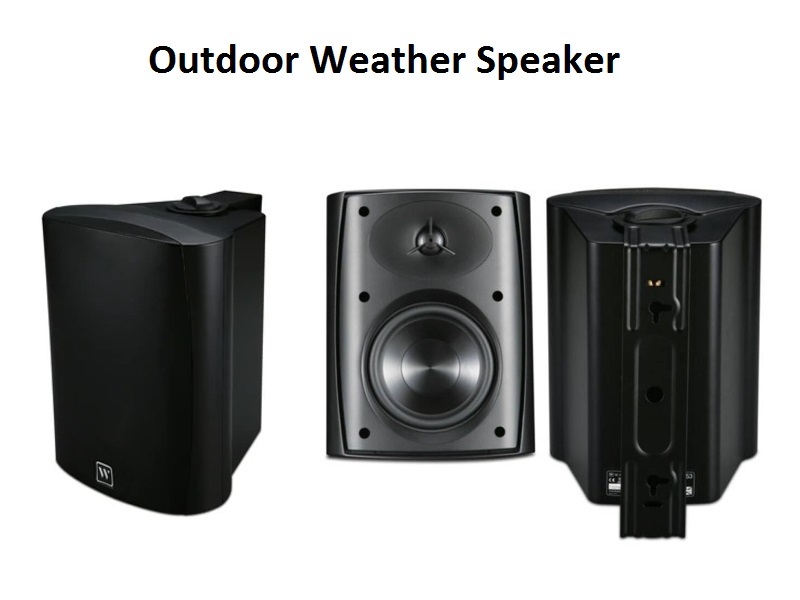 Gilbert Briggs built his very first loudspeaker in the cellar of his home in Ilkley, Yorkshire. This sleepy little market town was located in the valley of the river “Wharfe” - an area known to this day as ‘Wharfedale’. This unlikely location would see the birth of a brand that was to become recognized all over the world, synonymous with quality in high-fidelity reproduction. Gilbert Briggs is still much admired and respected throughout the world for his pioneering work in hi-fi reproduction and his endless pursuit of better sound quality – driven by his love of live music. 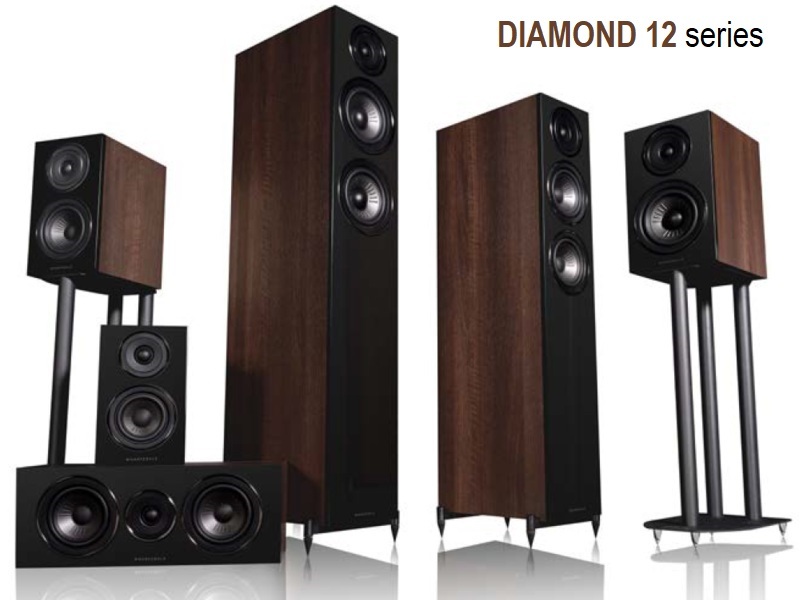 For most other manufacturers, loudspeaker design is full of compromise. 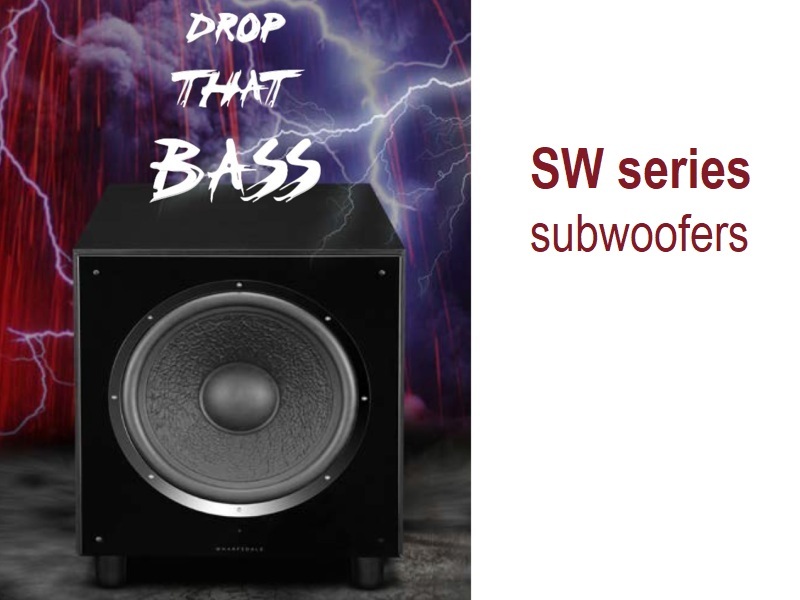 More often than not, it’s a case of taking whichever drive units are available from the various manufacturers, designing a cabinet which someone else builds and designing a crossover which compensates for the differences between drivers and between driver and cabinet. Even large, well-known manufacturers that claim to have revolutionary designs are often just assembling parts built by someone else. 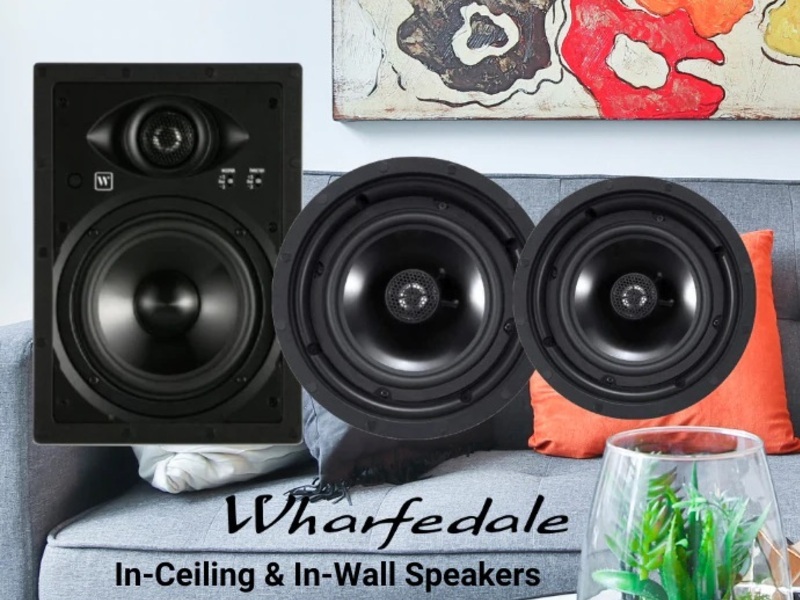 Wharfedale today is part of the International Audio group – one of the largest manufacturers of audio products in the world – and certainly the most vertically integrated. The flow through our 1.5 million square foot factory from raw material to finished product is well choreographed with quality control check-points at every stage throughout the process. Because we design and manufacture our own crossover PCBs and crossover components, we are able to maintain the highest standards of performance. 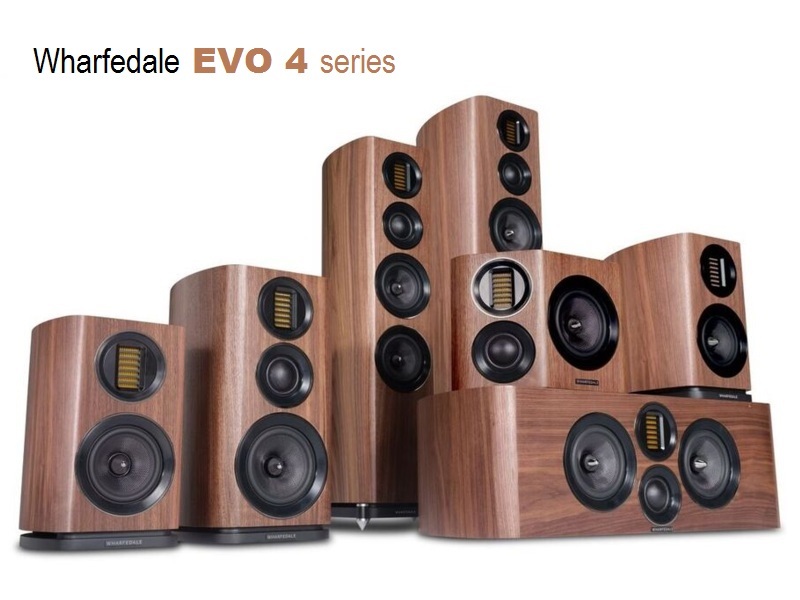 Wharfedale is probably the most complete designer and manufacturer of hi-fi loudspeakers in the world today. Our expertise is put to the best use in designing ranges which both excel in performance and build. 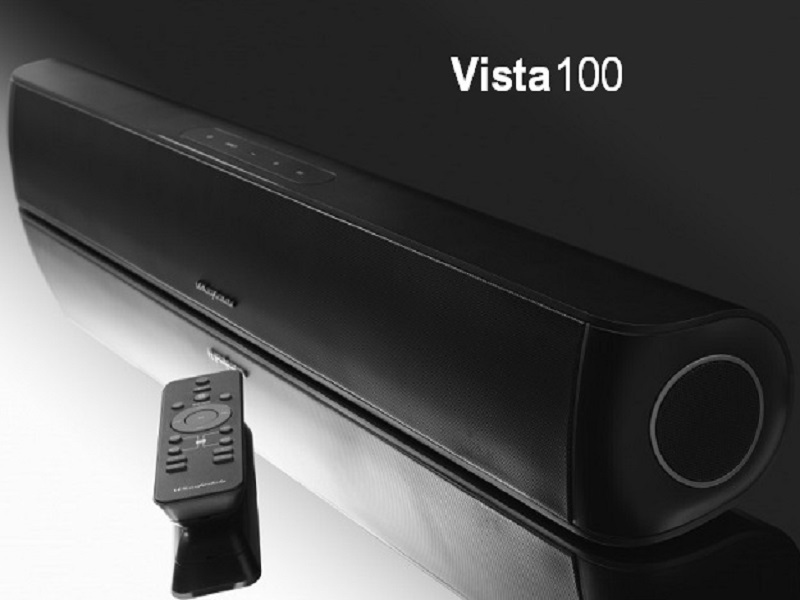 We use the highest quality components and offer you the best value you will find in audio.